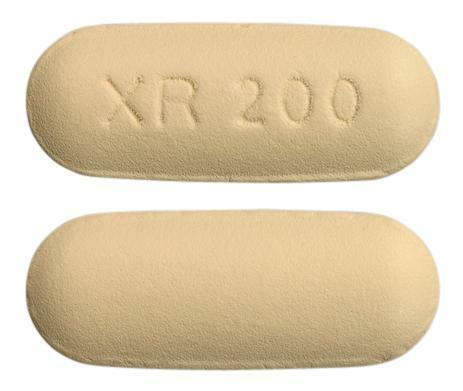 SEROQUEL XR is indicated for: Bipolar disorder - Maintenance treatment of bipolar 1 disorder, as monotherapy or in combination with lithium or sodium valproate, for the prevention of relapse/recurrence of manic, depressive or mixed episodes. Treatment of depressive episodes associated with bipolar disorder (see Dosage and Administration). Treatment of acute mania associated with bipolar I disorder as monotherapy or incombination with lithium or sodium valproate. Efficacy of SEROQUEL XR in the treatment of bipolar disorder indications was established in part, on the basis of extrapolation from the established effectiveness of SEROQUEL. Schizophrenia - Treatment of schizophrenia, prevention of relapse and maintenance of clinical improvement during continuation therapy. Major depressive disorder (MDD)- Treatment of recurrent major depressive disorder in patients who are intolerant of, or who have an inadequate response to alternative therapies. Generalised anxiety disorder (GAD). Treatment of generalised anxiety disorder. 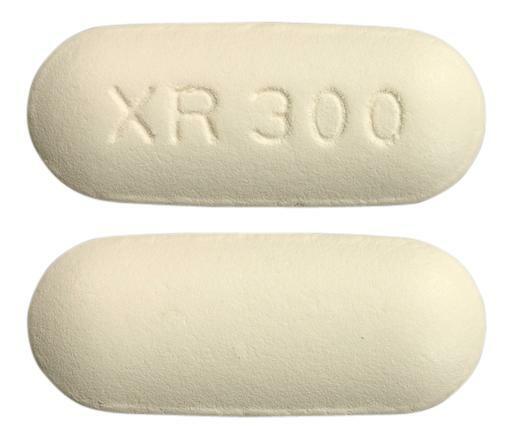 SEROQUEL XR is indicated for: Bipolar disorder - Maintenance treatment of bipolar 1 disorder, as monotherapy or in combination with lithium or sodium valproate, for the prevention of relapse/recurrence of manic, depressive or mixed episodes. Treatment of depressive episodes associated with bipolar disorder (see Dosage and Administration). Treatment of acute mania associated with bipolar I disorder as monotherapy or incombination with lithium or sodium valproate. 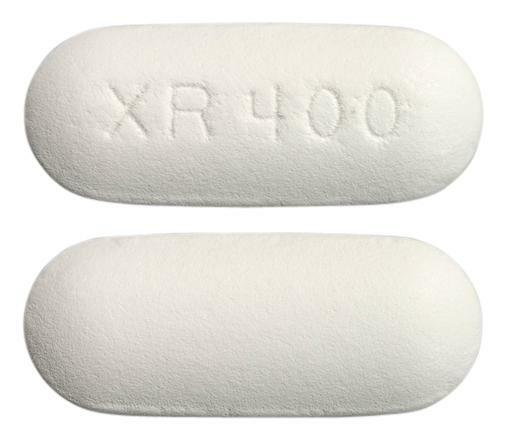 Efficacy of SEROQUEL XR in the treatment of bipolar disorder indications was established in part, on the basis of extrapolation from the established effectiveness of SEROQUEL. Schizophrenia - Treatment of schizophrenia, prevention of relapse and maintenance of clinical improvement during continuation therapy. Major depressive disorder (MDD)- Treatment of recurrent major depressive disorde in patients who are intolerant of, or who have an inadequate response to alternative therapies. Generalised anxiety disorder (GAD). Treatment of generalised anxiety disorder. 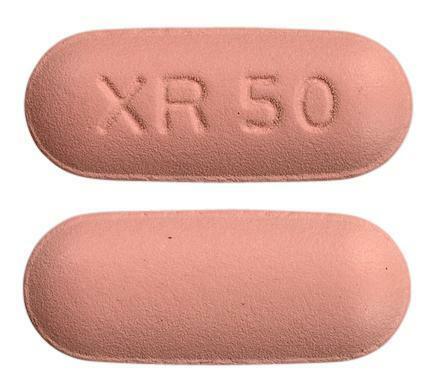 SEROQUEL XR is indicated for: Bipolar disorder including: Maintenance treatment of Bipolar I disorder, as monotherapy or in combination with lithium or sodium valproate, for the prevention of relapse/recurrence of manic, depressive or mixed episodes. Treatment of depressive episodes associated with bipolar disorder (see Dosage and Administration). Treatment of acute mania associated with bipolar I disorder as monotherapy or in combination with lithium or sodium valproate. Efficacy of SEROQUEL XR in the treatment of bipolar disorder indications was established in part, on the basis of extrapolation from the established effectiveness of SEROQUEL. Schizophrenia: Treatment of schizophrenia, prevention of relapse and maintenance of clinical improvement during continuation therapy. Major Depressive Disorder: Treatment of recurrent major depressive disorder (MDD) in patients who are intolerant of, or who have an inadequate response to alternative therapies. Generalised anxiety disorder (GAD). Treatment of generalised anxiety disorder. 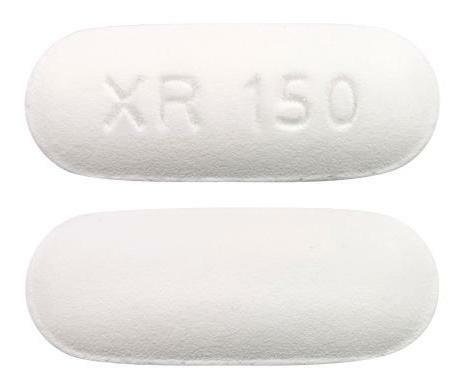 White capsule-shaped biconvex tablet with 'XR 150' on one side.